We are pleased to inform you that, at the beginning of May, a new section was set up in DZP's IP&TMT Practice, which is lead by Dr Aleksandra Auleytner. The new Research & Development Department will advise on the commercialisation of scientific research and development work, and technology transfer. 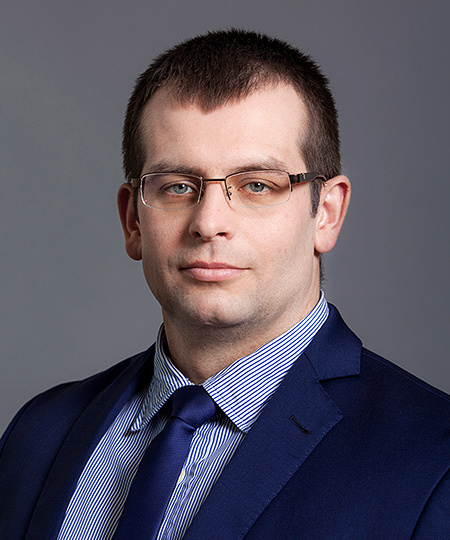 The lawyers in the new section will be Dr Małgorzata Wilińska, Counsel and Head of the R&D Section, and Łukasz Górecki, Associate. 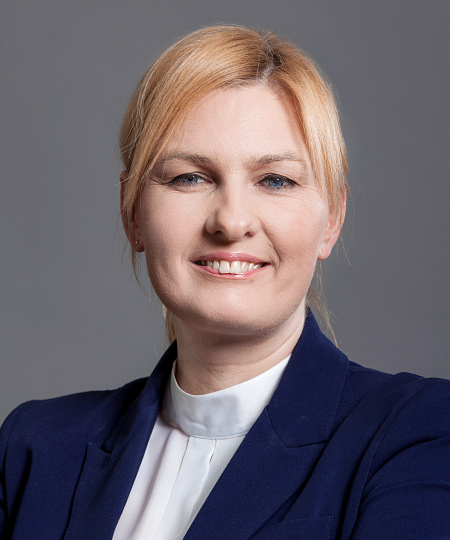 Małgorzata Wilińska is a doctor of law, an attorney-at-law and a lecturer in the Law and Administration Faculty at Warsaw University and at the Warsaw School of Economics. She is co-organiser of a post-graduate course on Technology Transfer Management at WSE. Her doctoral dissertation Use of expert systems in the law application process covered the use of article intelligence tools, including neural networks, in the law application process and in supporting lawyers in their work. She is an R&D expert at the National Research & Development Centre. She specialises in providing advice on R&D issues and personal data protection to leading Polish academic institutions, Polish Academy of Sciences institutions, higher education institutions and entrepreneurs.